Senator Ramon “Bong” Revilla Jr. won’t be running for President this coming 2010 elections, taking heed of his father’s advice. Instead he would be producing and casting himself as the main role player in the remake of Carlo J. Caparas’ ‘Panday’ as Flavio. ‘Panday: Ang Simula’ is set to make its way to be an official entry on December’s Metro Manila Film Festival. Philip Salvador will play the villainous Lizardo and promises their fans to expect lots of adventure and to be action-packed. Iza Calzado, Rhian Ramos and Geoff Eigenmann also join the cast of this remake. 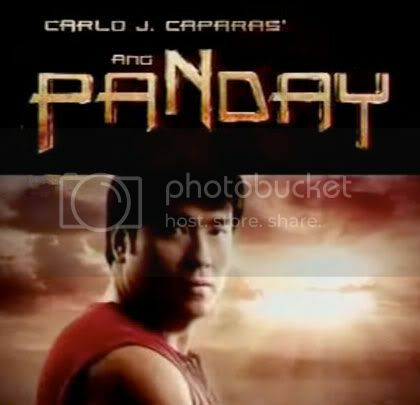 Panday has always been a blockbuster hit since Fernando Poe Jr. put it to life. Senator Bong Revilla Jr. may have continued its legacy for the past few years, but this time it’ll hit the silver screen and ironically, it’ll take us back to it’s beginning one more time.